With a reputation for being easy-going and liking life to be sanuk, Thai people welcome any opportunity to party and have fun. That much is clear with the fact that Thailand doesn’t just celebrate New Year once, it does so on three separate occasions. In common with the rest of the world, December 31 sees parties and fireworks at locations around Thailand as the clock strikes midnight and the New Year is ushered in. But that isn’t the end of the New Year festivities for Thailand. The Chinese New Year, which usually falls in January or February, is also celebrated by many Thais. And then in April there is the most eagerly anticipated holiday of the year, Songkran, the traditional Thai New Year. 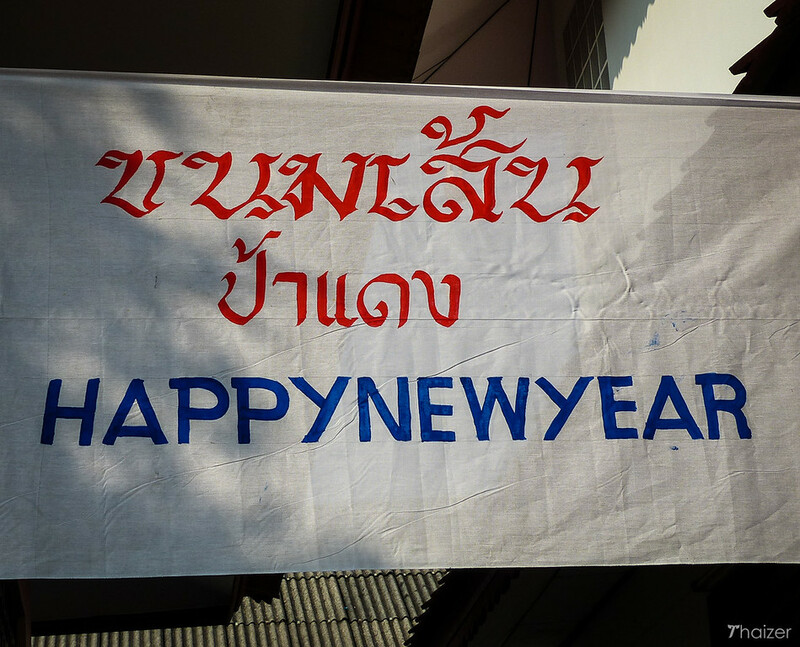 If you’re in Thailand at the end of December, you will hear people wishing each other ‘Sawatdee Pii Mai‘ – Happy New Year. You’ll hear the same greeting used during the Songkran Thai New Year in April. Although Thailand uses the Western calendar, it does so alongside the traditional Thai calendar which is 543 years ahead of its Western equivalent. This is because Thailand is a majority Buddhist country and the year in which the Buddha died, or entered Nirvana, is believed to be 543 B.C. So the year 2018, for example, may also be shown as 2561 B.E. (Buddhist Era). New Year ‘Countdown’ events are hosted at venues around Thailand on New Year’s Eve. The biggest, although not necessarily the best, is in Bangkok with the area outside Central World taking centre stage. And in the north of Thailand, Chiang Mai is one of the most popular destinations for Thai and overseas tourists to welcome in the New Year. Chiang Mai puts on a memorable display with a mix of the old and the new in the form of traditional dance performances, pop music concerts and fireworks all accompanied by the backdrop of thousands of sky lanterns released throughout the evening. 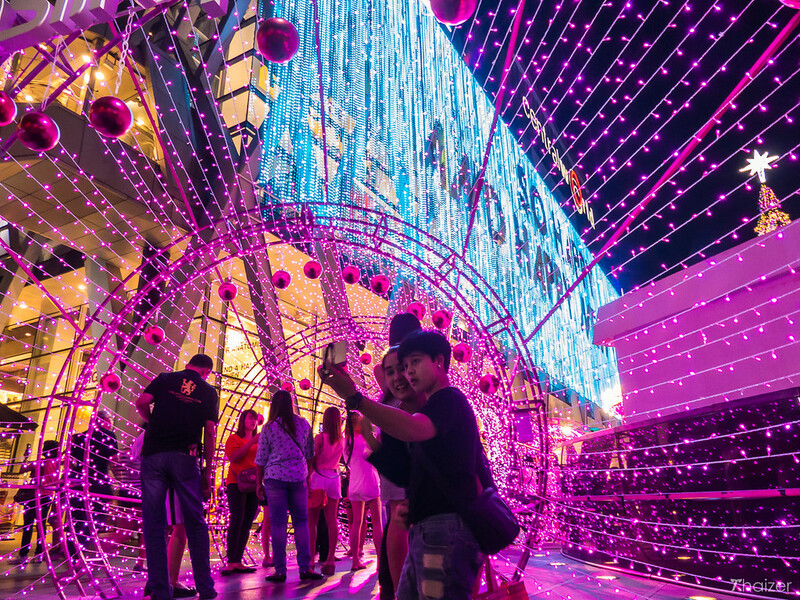 The seaside resort of Pattaya is another location famous for its New Year parties and firework displays, but visitors will also find Countdown events going on at various locations around Thailand. Many people will enjoy the New Year parties, but it’s also a time when Thai Buddhists visit the temple to make merit. By donating money for the upkeep of the temple and food for the monks, Thai Buddhists believe they earn merit which helps them in the next life. As midnight approaches on December 31, candles are lit, monks chant and prayers are offered as people wish for good luck for the year ahead. 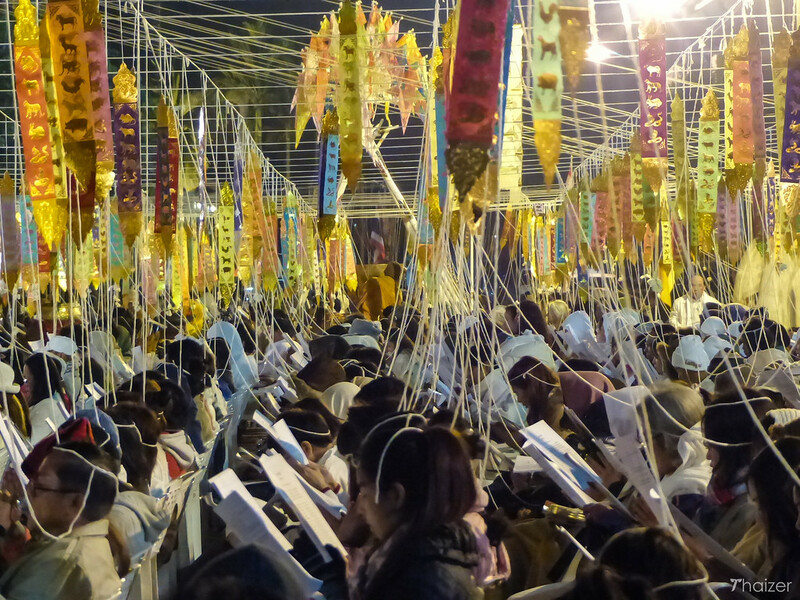 During religious services for New Year, ceremonial white thread, known as sai sin, is tied to a Buddha image before being passed through the hands of monks and then on to the congregation. The chanting of the monks and the associated merit is then symbolically passed along the thread reaching all of the people in attendance. December 31 and January 1 are public holidays in Thailand and coincide with the peak of the high season. This means there is extra demand on transport and accommodation over the New Year period and it is advisable to book in advance. Expect popular tourist attractions around the country to be extra busy with a surge in domestic tourists in addition to the international visitors. Sadly, it’s also a time of the year which sees an upturn in the number of road casualties with drink driving remaining a serious problem in Thailand.